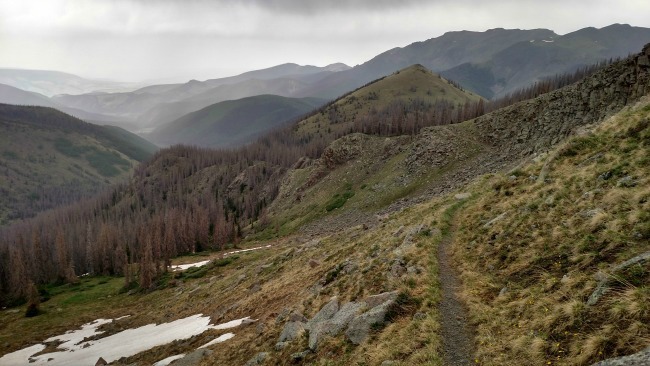 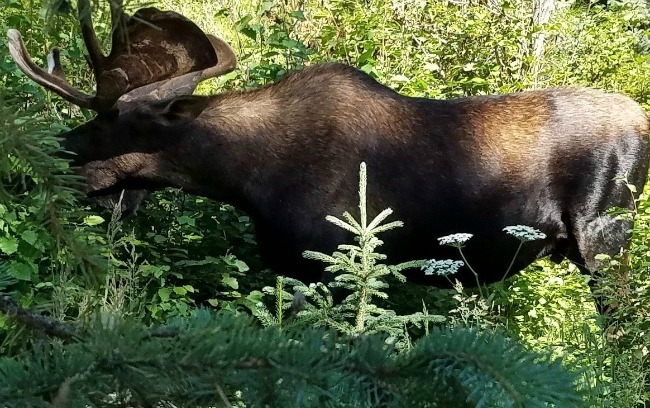 Porter Storey continues his CDT hike in the San Juan Mountains of Colorado with only one mishap. 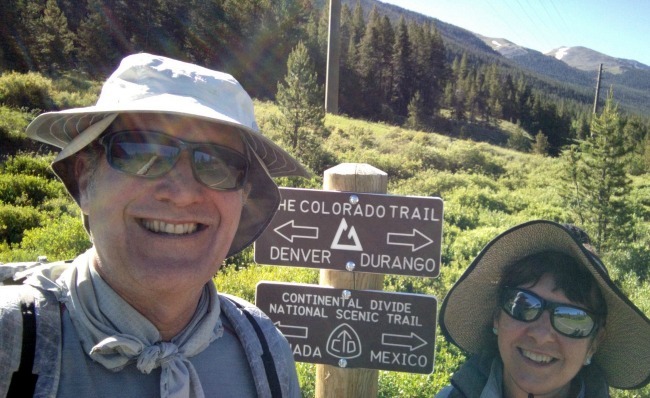 Continental Divide Trail #24: So Much Snow! 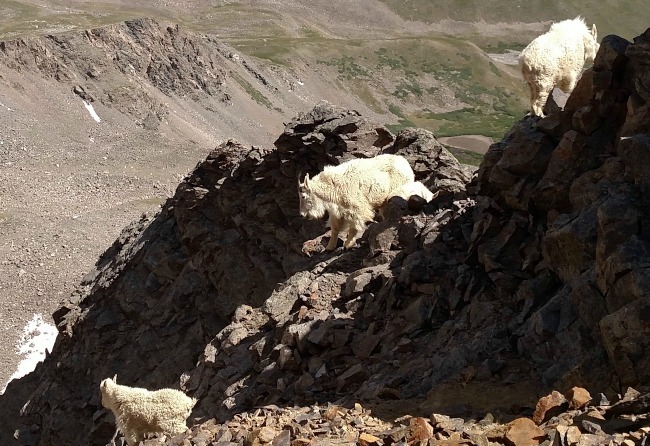 Og (Porter Storey) found deep snow and steep climbs in the San Juan Mountains of Colorado. 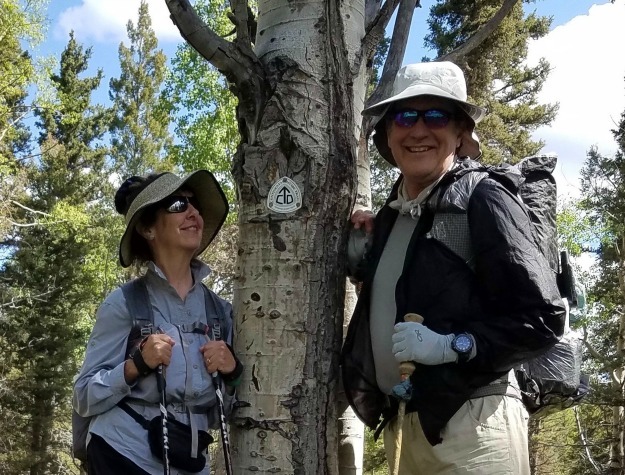 We’re back on the CDT, but Og lost his way, his poles, and his glasses in a high alpine bog of snowmelt. 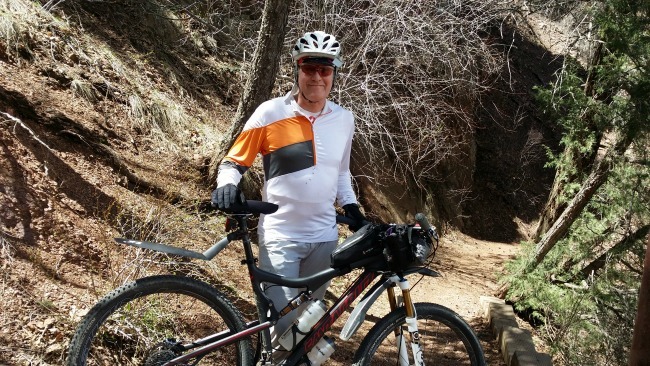 Porter Storey mountain bikes segments of the Colorado Trail. 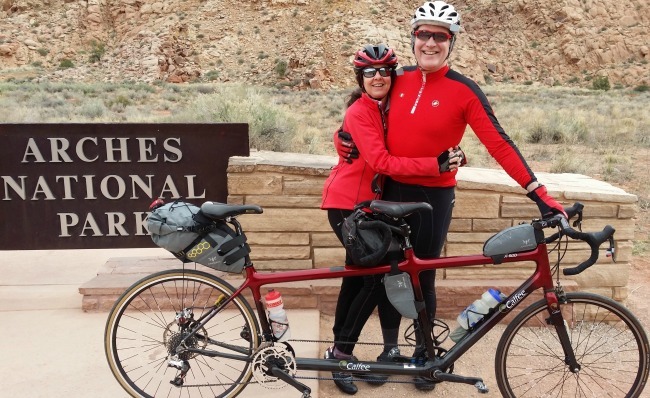 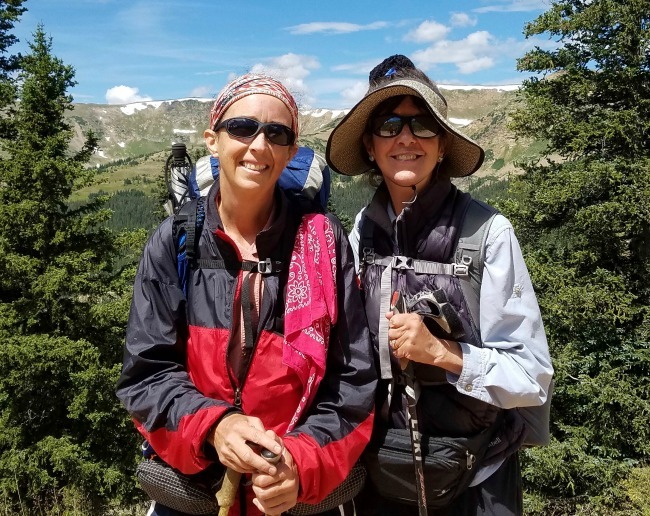 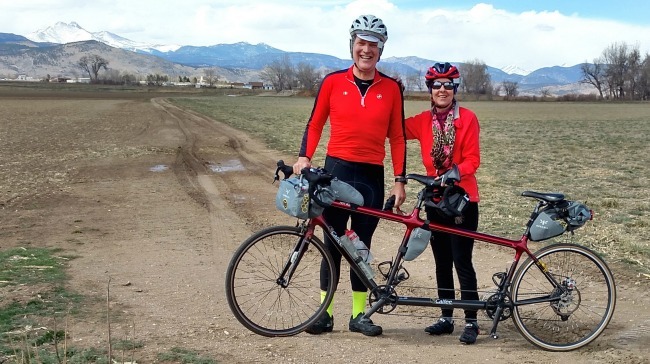 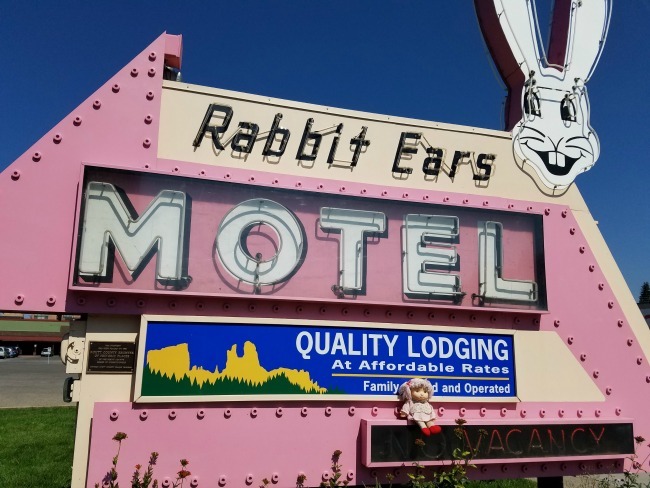 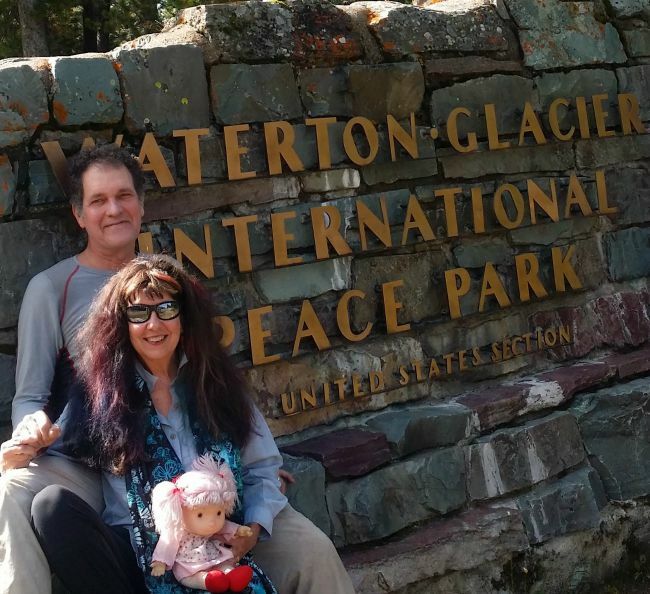 Gail and Porter Storey head to Moab, Utah to bike on their tandem and hike the canyons and mesas. 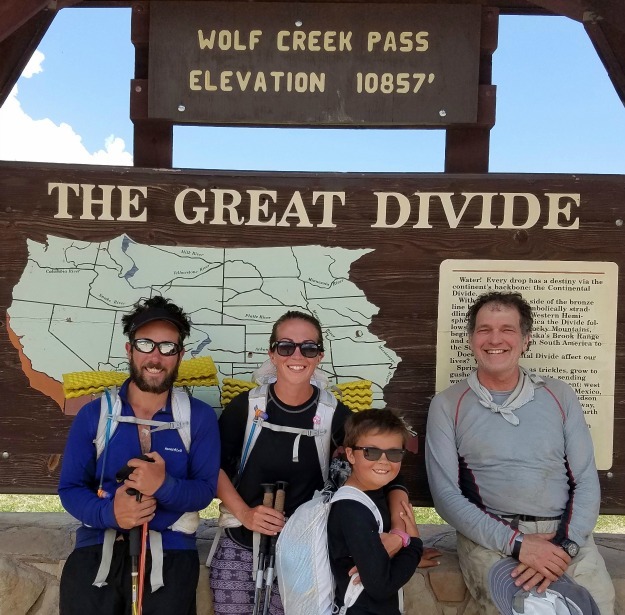 Porter “OG” Storey finishes the CDT in Canada, in spite of the fires in Glacier, to resounding cheers from Gail and Amber.